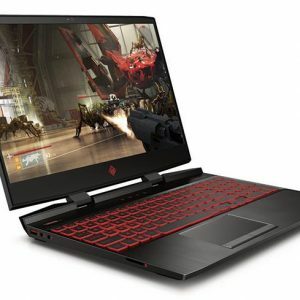 Gaming laptops come in a variety of different sizes, but they’re mostly big machines with large 17″ displays and enough breathing room in their cases for powerful and hot components. 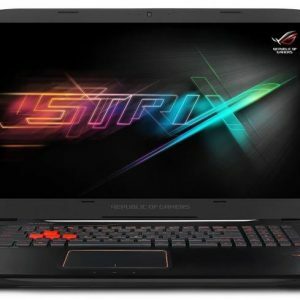 What’s in common for all of them are their dedicated video cards, instead of weaker integrated, as the most important parts for gaming performance. 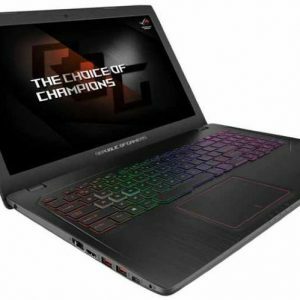 Gaming notebooks are traditionally more expensive than everyday-use ones. 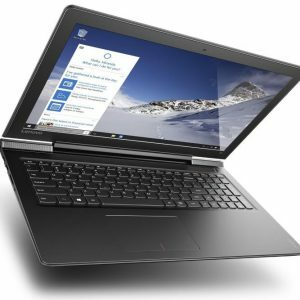 Another downside are their short battery lives, since their high-end components consume more energy than usual. 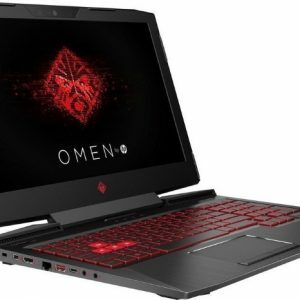 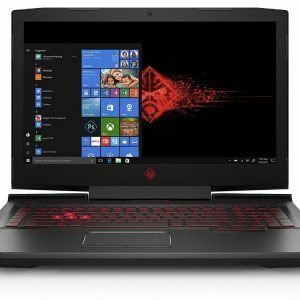 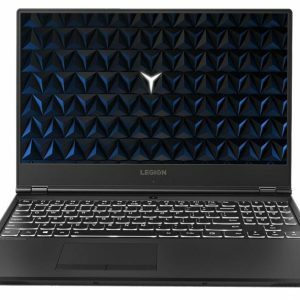 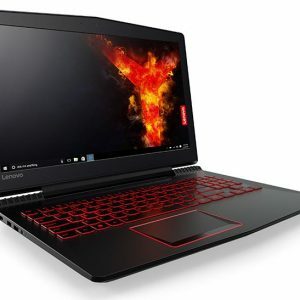 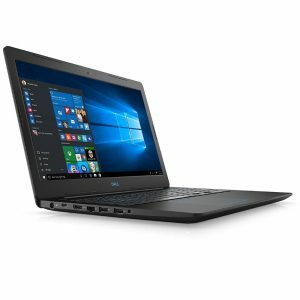 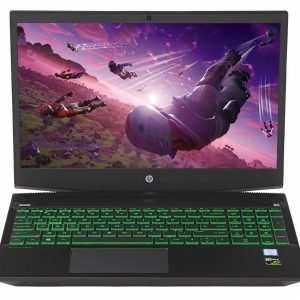 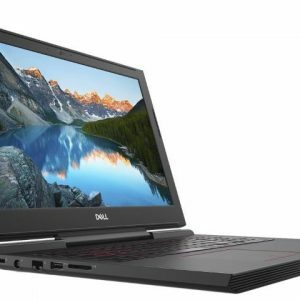 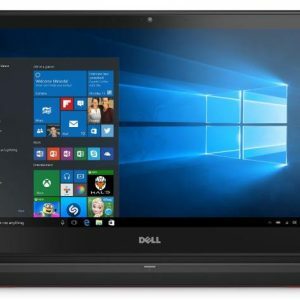 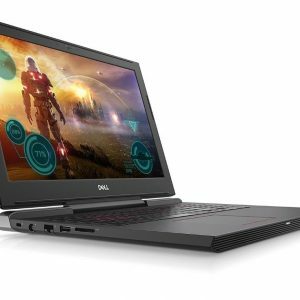 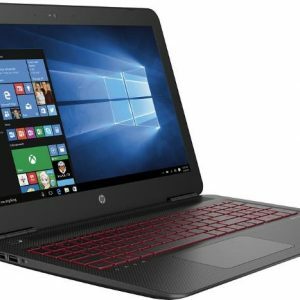 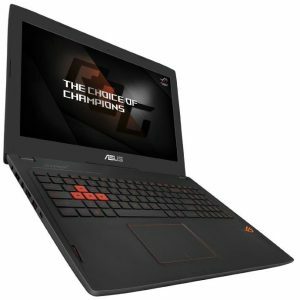 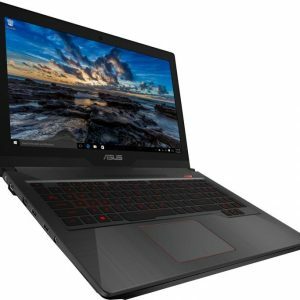 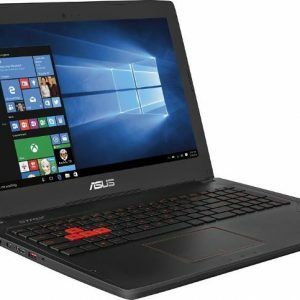 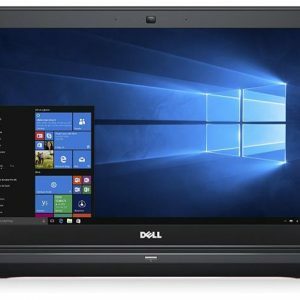 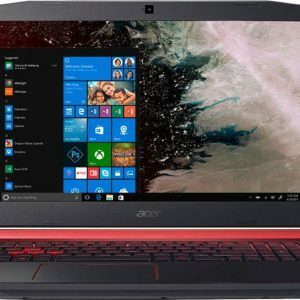 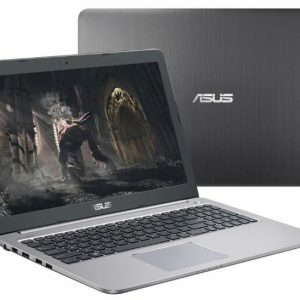 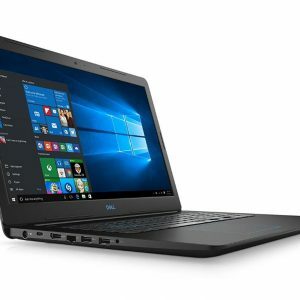 Looking for deals on gaming laptops? 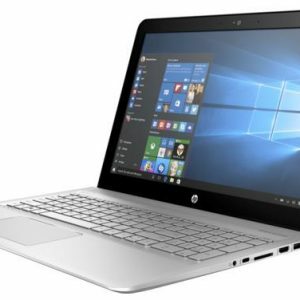 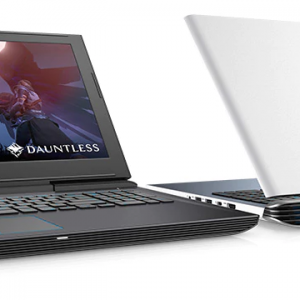 Check out our selection of Black Friday & Cyber Monday gaming notebook deals.